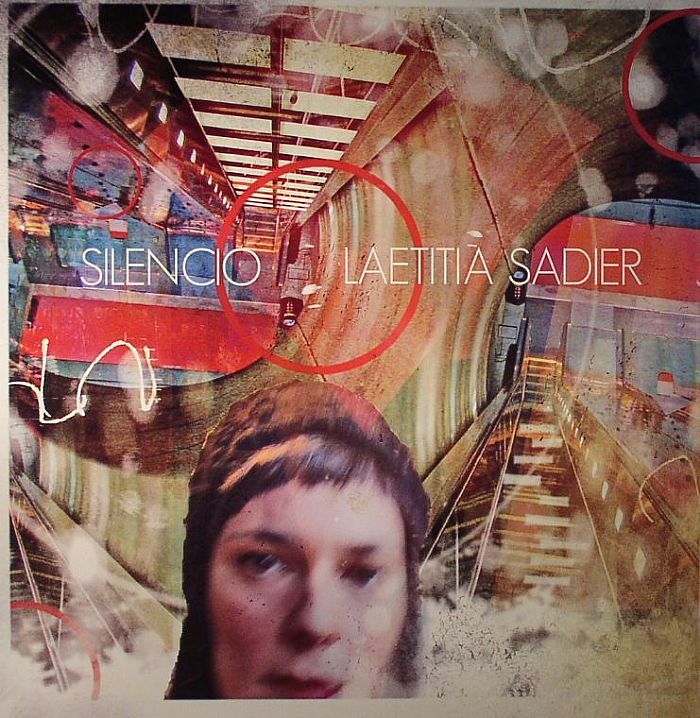 Laetitia SADIER Silencio vinyl at Juno Records. 1. "The Rule Of The Game"
2. "Find Me The Pulse Of The Universe"
4. 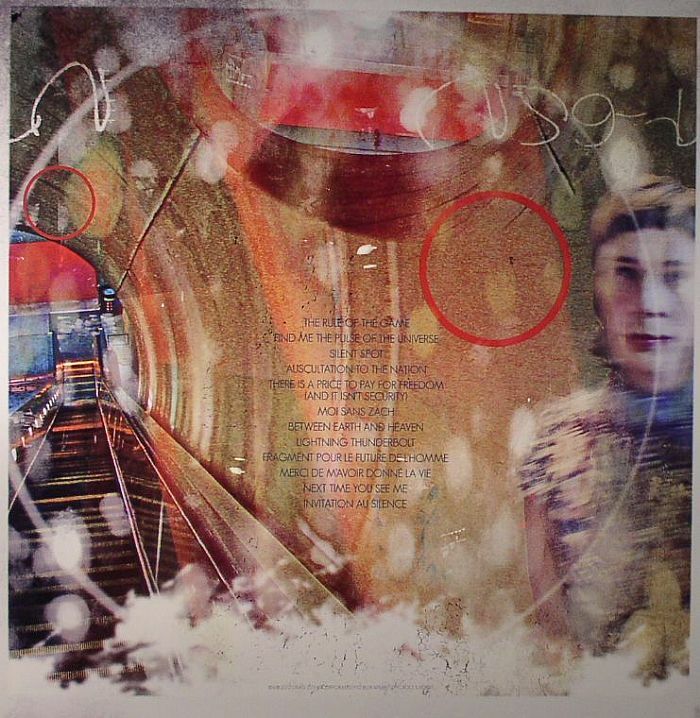 "Auscultation To The Nation"
5. "There Is A Price To Pay For Freedom (& It Isn't Security)"
1. "Between Earth & Heaven"
3. "Fragment Pour Le Future De L'Homme"
4. "Merci De M'Avoir Donne La Vie"
5. "Next Time You See Me"